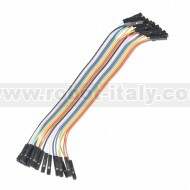 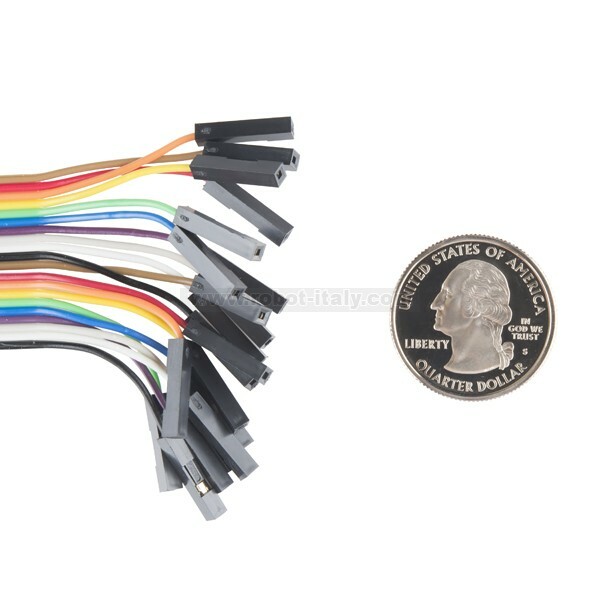 These are 6" long jumper wires with female connectors on both ends. Use these to jumper from any male header on any board, to any other male header. 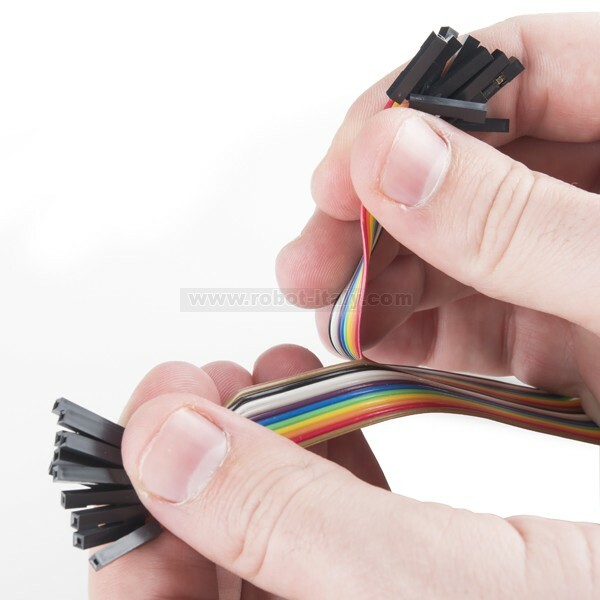 Combine these with our male to male jumpers to create a male to female jumper.